I have been really inconsistent with my blog for the past few months, I have tons of products lying in my house that have to be reviewed, few diy posts that have to go up on the blog but some of my other assignments and projects have occupied me so much that I hardly could take out any time for blogging. But from this month I will try and be consistent with my blog and will definitely post two to three blog posts every week. 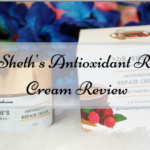 Guys, if you want me to review any product or want me to share any diy related to skin care or hair care please let me know in the comments section. 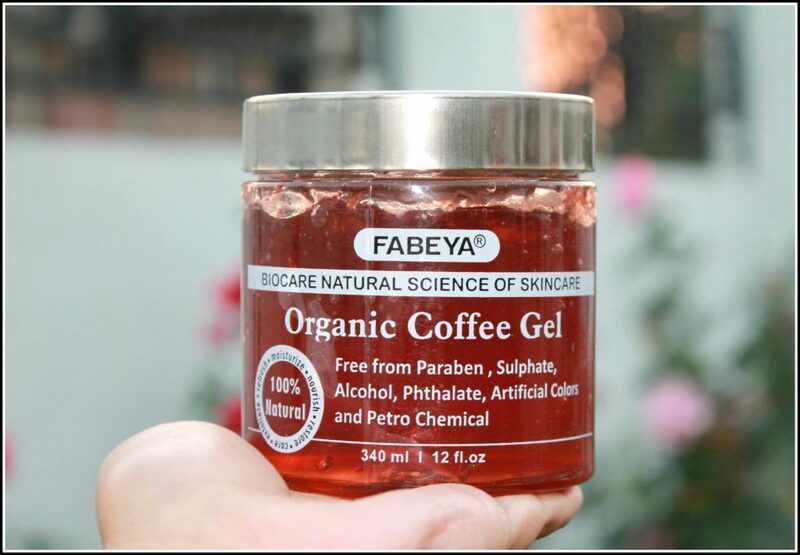 Today I will be reviewing the Fabeya BioCare Natural Organic Coffee Gel. Fabeya strongly feels natural beauty should be taken care of by natural/organic/ safe products only. As a brand, Fabeya’s mission is to formulate, manufacture and market world class products. Fabeya focuses on breathing new life into our customer’s lives and bring them closer to nature through the use of our products. For a fabulous experience, take a small dollop on to your palm and apply it on your face/body. Rub your hands/fingers on your face/body in clockwise and anti-clockwise movements`for gentle exfoliation. Massage gel until fully absorbed by the skin . Rinse off after 5 mins with warm water. Our specially formulated gel helps to detoxify your skin. We have made sure that our products are Paraben & SLES Free and no hard chemicals have been added. Feel guilt free while purchasing our products as we at FABEYA do not support testing of our products on animals. You can be rest assured that our products are cruelty free and not tested on animals. Fabeya assures high quality product for the customers. All products at Fabeya are manufactured under GMP guidelines. All ingredients used are of high quality with all necessary certification. Coffee Powder & Walnut Shell: Coffee is produced from the less acidic, more bitter, and more highly Caffeinated Robusta bean. Our Coffee Gel is a deep pore cleanser that rejuvenates your skin and removes impurities and toxins, leaving your face and body clear, smooth and radiant all day. You can purchase the coffee gel from Amazon.in. 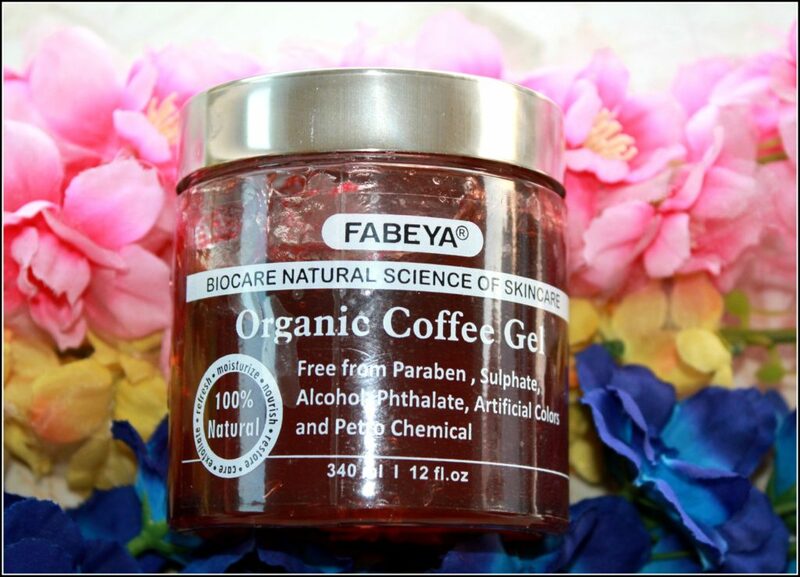 The Fabeya BioCare Natural Organic Coffee Gel comes in a big round plastic jar with a silver lid. For the price you get a pretty good amount of the product. 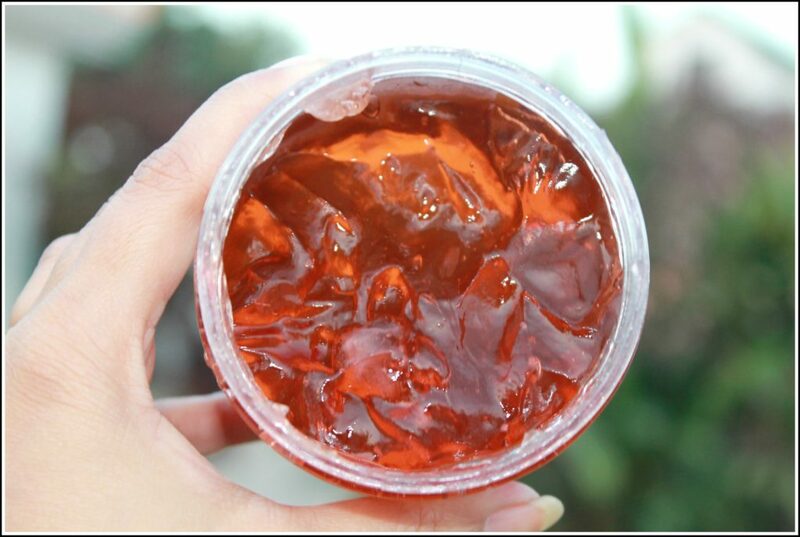 The gel is dark brown in colour which resembles the color of coffee. The gel has a very strong coffee fragrance to it which sometimes bothers me a lot as I am allergic to strong fragrances. 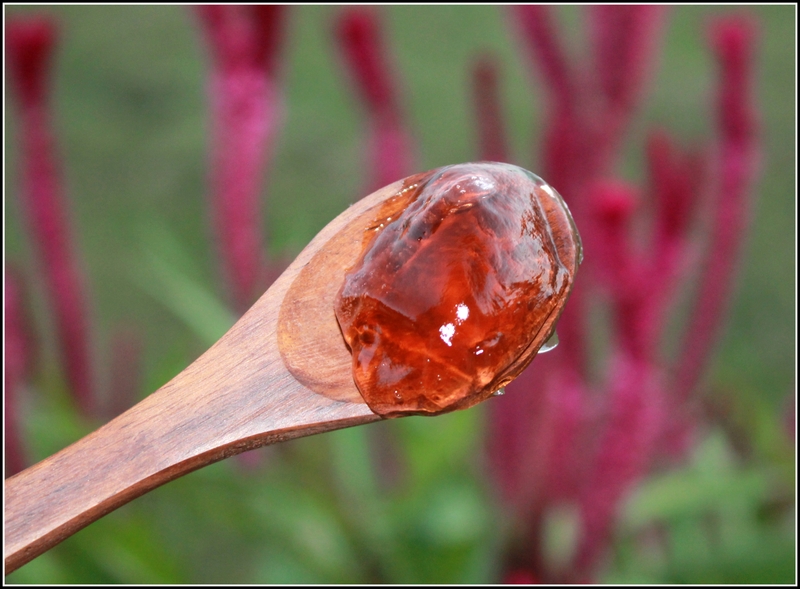 The coffee gel is very light in texture and penetrates the skin within 2 minutes of application. 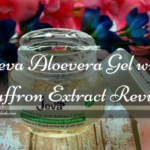 The gel moisturizes and hydrates the skin and give it a very smooth feel. I use the coffee gel in multiple ways. Somedays I use it as a face moisturizer, somedays I add few drops of any carrier oil in it and use it as a massage cream, it also works as a good under eye gel. I also use the coffee gel as a makeup primer as it is a little bit sticky on the skin and it helps the foundation to adhere to the skin better. 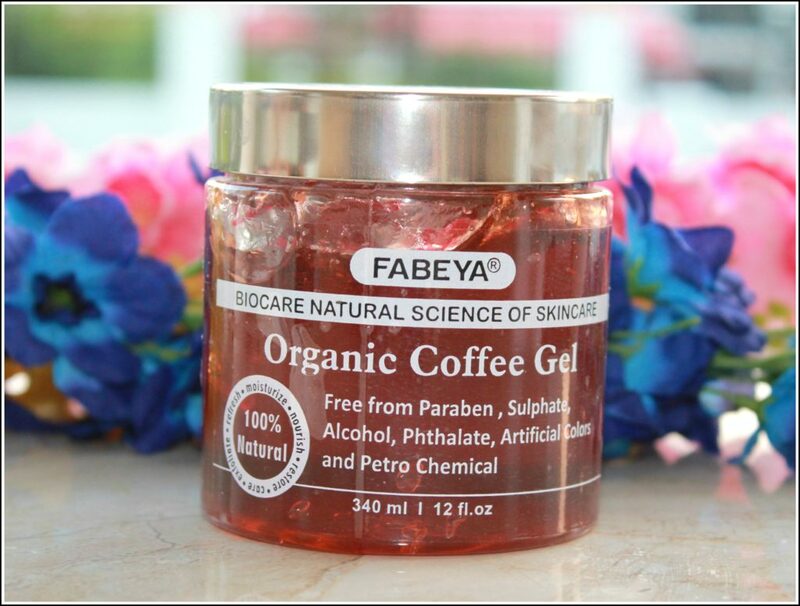 The gel has coffee as one of the main ingredients but it does not help in clearing out the skin or evening out the complexion. This gel might be a great option for people with oily skin as it is very light on the skin and does not feel heavy at all. This gel also works as a great face massage gel. 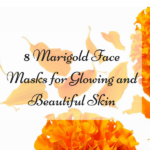 I sometimes mix in 1Tsp of multani mitti in it and apply all over my face and it makes my skin super clean and fresh. 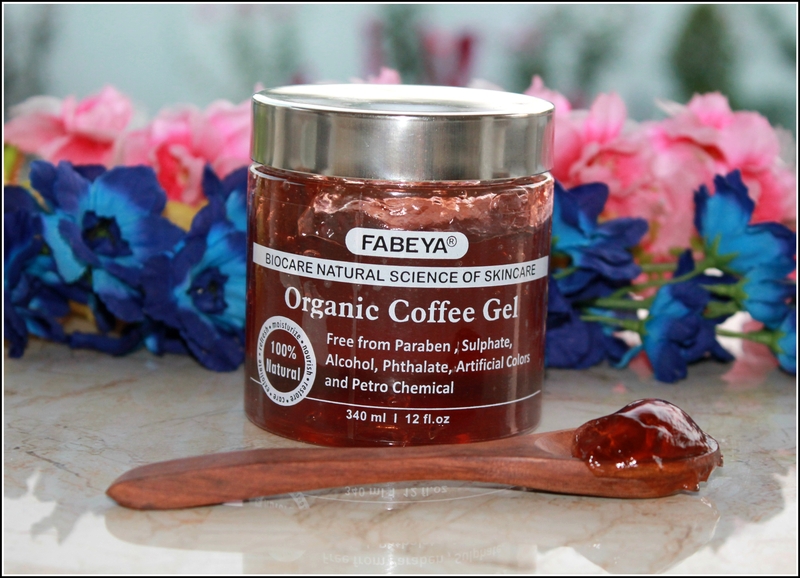 If you are looking for a very light gel for moisturizing the skin, the Fabeya BioCare Natural Organic Coffee Gel might be a great option. 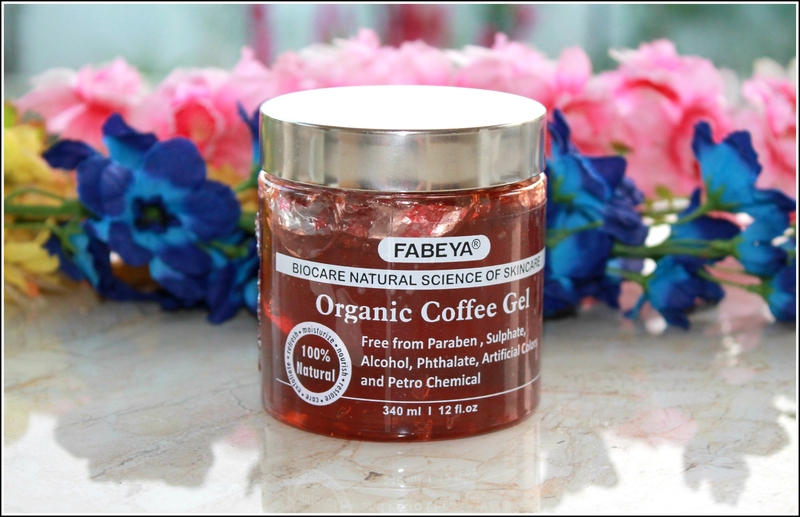 I feel this coffee gel will be a nice alternative for face moisturizers in summers as it does not clog pores and it very light on the skin. Overall I am pretty satisfied with this gel, I am not in love with it but it is an okay product. For the price you are paying you get a decent amount of product and it does its job pretty well. You get a lot of product for the price. Absorbs into the skin after application. 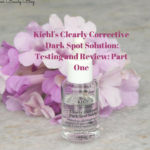 Works as a makeup primer. 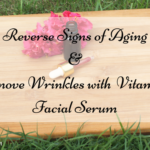 Works as a under eye gel to soothe the puffiness. 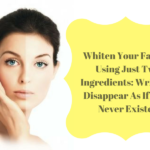 Does not help in clearing out the skin. Will I repurchase the Fabeya BioCare Natural Organic Coffee Gel? I would give it a 3/5.